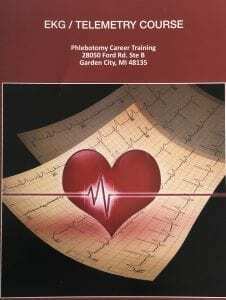 Books for both EKG and Phlebotomy are included. Students taking this class are responsible for finding their clinical sites to perform 35 blood draws and 40 hours of EKG shadowing. We will assist with a letter and externship skill form. 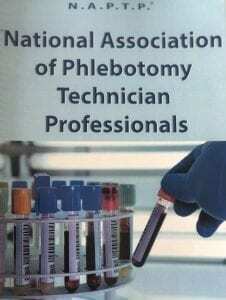 No better time to get certified and obtain national certification which is good in all 50 states. This special won’t last long. 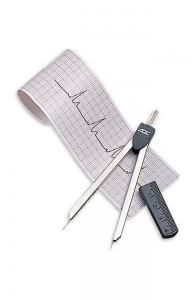 The national EKG exam is through the NTA and provides 5 accredited CEU’s.